Bullfighting is a thrill activity for the braver. But its danger makes its participants become less than before. Then mechanical bull ride machine come into being. Crazy mechanical bull, also called rodeo rides, mechanical bull equipment, is a kind of common amusement park rides that is suitable for public people. The main product is a bull machine which is controlled by a computer. This bull ride machine could cultivate participants’ brave character, strong character and the body coordination. This bull ride program has a character of novel and thrill, lower cost, lower investment, high appeal and strong participant. 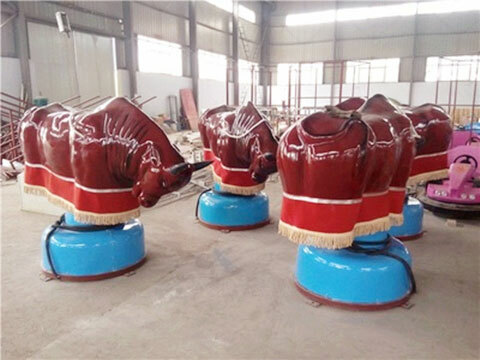 Application of Bull Ride Machine: Inflatable mechanical bull ride machine is widely used in amusement park, funfair, shopping centers, bars, walking streets, large squares and other outdoor activities. Site Requirements: Ground of a 4 square meter diameter and in the surface of the ground, there should have no sharp objects. 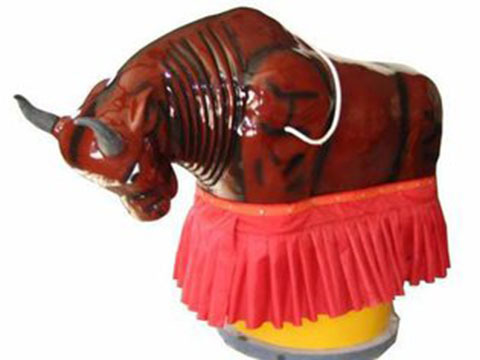 Why Choose Bull Ride Machine From Beston? We can print your logo on the bull ride machine if you need. Our bull ride machine are with different sizes and shapes. 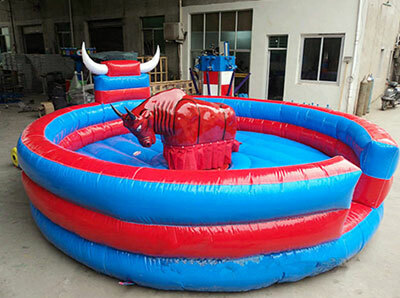 Kids and adults inflatable mechanical bull rides machine are available in our factory. We can customize the bull ride machine according to your special request. We accept any types of payment. 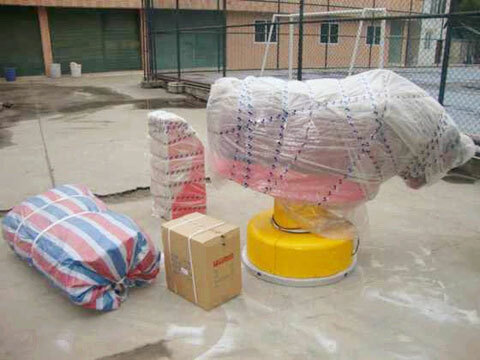 For shipping the goods, we can send the bull ride machine by air, ship, express or other transportation. We will send you the blower for free for the inflatable cushion. 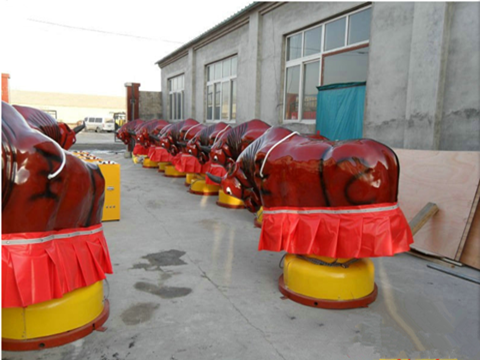 Our bull ride machine are strictly tested and our bull rides are all passed the CE, UL, ISO9001 certificate. We will guarantee you a short lead time for 5-10 days after you make the order to us. We will packing the bull ride machine tightly with wooden case. We offer free inflatable bull ride machine installation video. If you get the inflatable mechanical bull ride machine, inflatable cushion, rodeo rides, blower, control box, remote control and some repair kits for the inflatable cushions will be attached. How do bull ride machine works? When you receive your goods, you can build the equipment up by yourself or with the help of your friends. It is simple to build up, and you can do this by our attached installation video. After the rides has been built up, you could have a try on it, but please be careful when you climb up on the bull ride and set a low speed of your machine if this is your first time to ride on the inflatable mechanical bull rides. After that, you can climb up on the bull and when you get prepared, tell your family or friend to press the start button on the control box, then you will shake up and down, forward and backward with the bull. Maybe it is dizziness for you, but you will be used to the ride. If not, you should ask your friend to press the stop button immediately. Then the first ride will finish. Yes, the bull ride machine is controlled by electric power through the control box and also could be remote control by a board.